It all comes back to parenting. Teens will always be teens, but parenting is becoming more and more challenging. We are not allowed to just “squeak by” when it comes to parenting. We need to be proactive and keep up to date on all sorts of things. Issues many parents didn’t even think about 20 years ago! Remember, with help/hindrance of technology, doors have opened that have never been entered before. It is a new time, a new life, and a new road for parenting. The Internet is your new information highway, and all parents need this road map. Bullying – Learn all you can about this topic. Cyberbullying – Take the time to become in tune with your child’s on-line-life. Sexting – Talk to your teens about this and the how this can literally ruin lives with a simple click of a send button. Chat rooms – One of the riskiest places in cyberspace. Learn all you can and preach to your kids about it. Never stop. 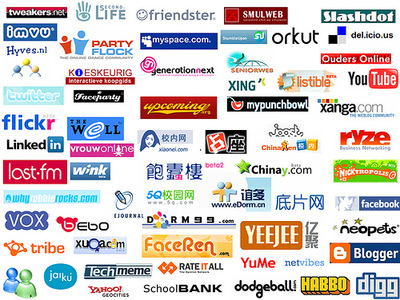 Social Networking – Yes, there are pros and cons to social networking. Learn them all and teach your kids! You need to get 10 steps ahead of them virtually. There are more, but take the time to learn about these major issues. You will have safer teens. These are not subjects that you can breeze over, you need to become involved – hands on – and T.A.L.K. to your kids! Don’t forget to order your FREE FTC Booklet on cyber safety. Have you read about Penguin Parenting?